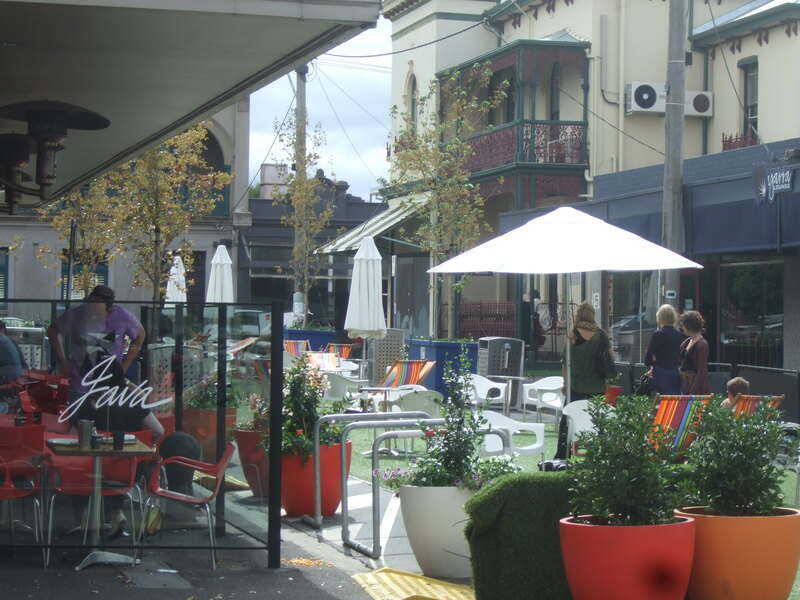 A few years ago, we wrote a post looking at the then rising suburb of Yarraville. Since that date we have witnessed the suburb grow with some of our favourites closing and new places emerging. Everything has become a bit more established and affluent, yet the neighbourhood still maintains that ‘village’ feel. 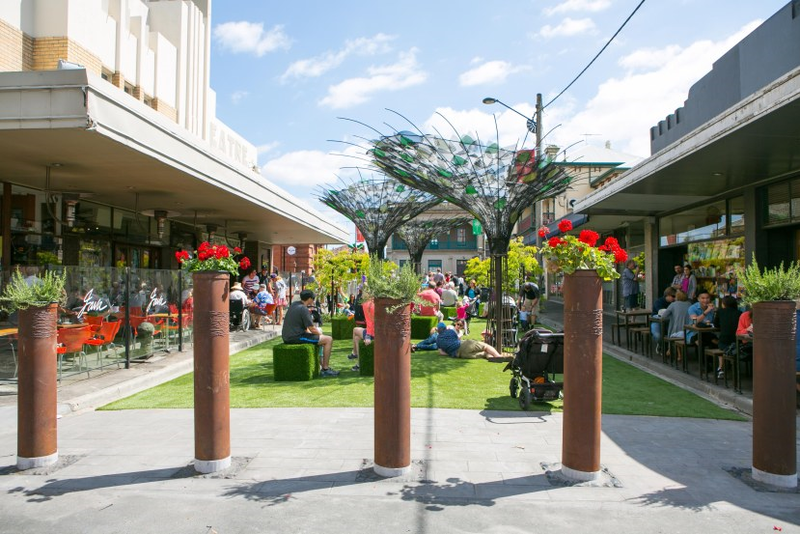 With all that in mind, we have put together this revised look at spending a day in Yarraville. Exploring Yarraville is a cinch as everything is located on two main streets, Anderson and Ballarat. Newer to the scene and increasingly popular is Cobb Lane. Its breakfast menu has been known to include haggis and mackerel, alongside more traditional egg-based dishes. The cakes and doughnuts also have a pretty enthusiastic following from Yarraville locals. Multicultural options include the Middle Eastern inspired café Cornershop, Cambodian restaurant Bopha Devi and always popular southern Italian, Café Teroni. Start with a bite to eat and then spend some time exploring the village. The bad news is that since last writing, The Good Store has closed, however you can still buy their handpicked range of interesting and diverse gifts online. The Village Idiom, on the other hand, continues to flourish, supplying the suburb with a range of niche and retro stylings; fedora hats, clothing, local crafts and vintage collectables. A highlight is the wide range of products made locally by Yarraville residents. Over the last few years The Ballarat Street pop-up park has become the Ballarat Street permanent park. Cars have been banned for good and in their place is fake grass, umbrellas and deck chairs. Home to a host of events, it has become a community meeting spot as well as a place to sit back and enjoy the sunshine. It’s hard going to Yarraville without noticing the rather large 1930s era Sunrise Theatre. 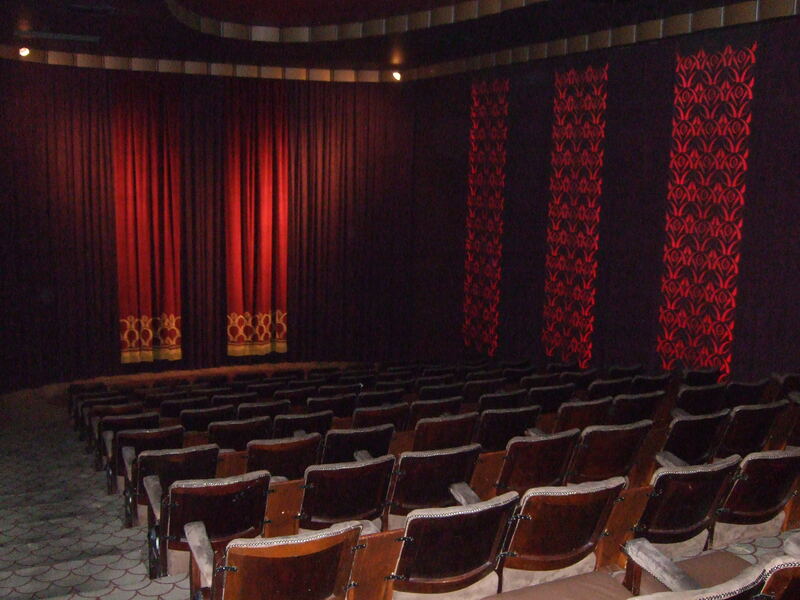 Built at a time when going to the movies was an outing, the romance has been maintained in the form of eight small art deco cinemas. Once in the theatre you have a good choice of flicks with the old, the new, the trendy, the homely and the arty all featured, a perfect metaphor for the suburb itself.